If you need new garage doors for your home in the southwestern Ohio area, look no further than Overhead Door Co. of Greater Cincinnati. We have the experience and right products to serve you. Partnering with some of the most renowned manufacturers, Overhead Door Co. of Greater Cincinnati is part of the group of the most highly qualified and trained installers in the garage door industry. 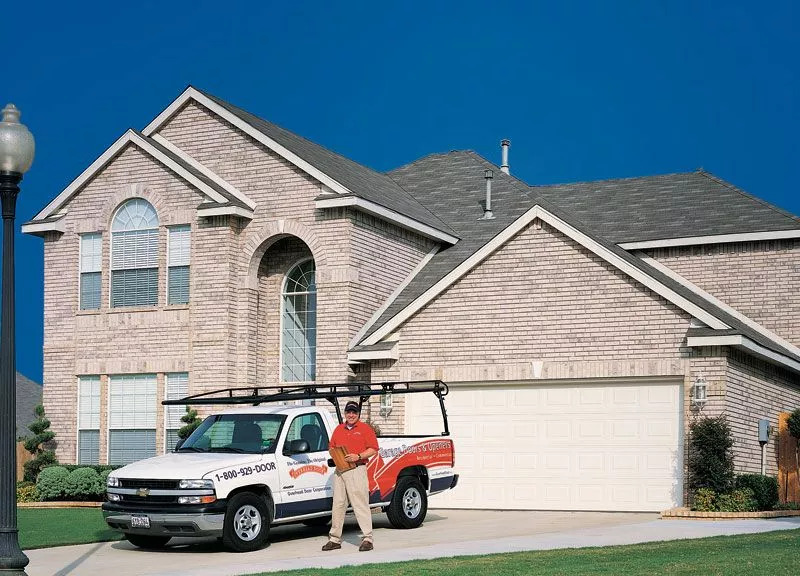 Contact us online today to learn more or schedule garage door services. Just give us a call at (513) 394-6938. Looking for deals? 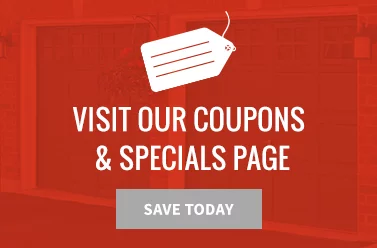 Don’t forget to check out our garage door specials and coupons! Our steel garage doors are strong and durable—and our collection is quite extensive. Our sturdy steel Thermacore® doors are insulated and energy-efficient. Wood garage doors are more widely used for homes today and for good reason! Wood garage doors provide unmatched warmth and beauty that can complement any home exterior. Our aluminum garage doors are perfect for contemporary homes and offer a smooth, modern look. They are long-lasting and don’t corrode easily. 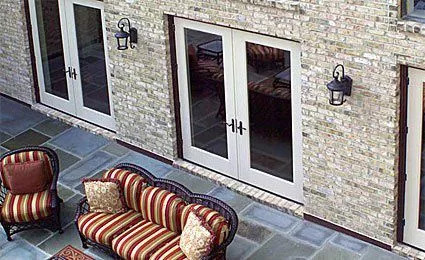 These doors are low-maintenance, energy-efficient, and long-lasting. Their superior color PVC construction helps minimize scratching and their rich woodgrain texture provides a timeless hardwood look. Overhead Door’s fiberglass-clad garage doors have sturdy steel construction and an attractive molded woodgrain fiberglass exterior. We offer large and small garage doors to meet every need. 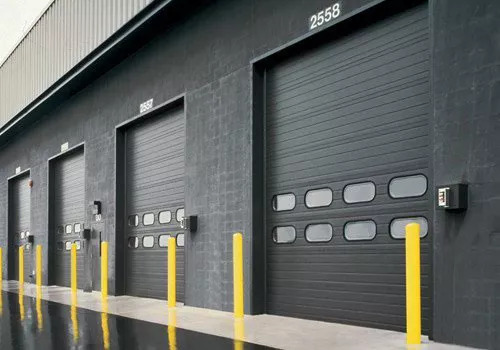 We offer doors designed specifically for commercial and industrial needs, ideal for anything from warehouses and restaurants to storage facilities, car washes and repair shops, parking garages and more. Why Choose Us For Your Cincinnati Garage Door Needs? Whatever your needs, we have the right garage door solution for your project. We’ve got your covered with garage door installation, service, and repair. Contact us today to learn more about our garage doors for homes and businesses in the Cincinnati area! Just call (513) 394-6938.